The Nineties was an interesting decade to say the least. After the materialistically-fuelled decade of the Eighties, the last decade of the previous millennium provided a rich palette of interesting events that shaped the cultural, political, and financial landscape. Here’s a quick look at some of the most important that left a lasting impression on our imagination. 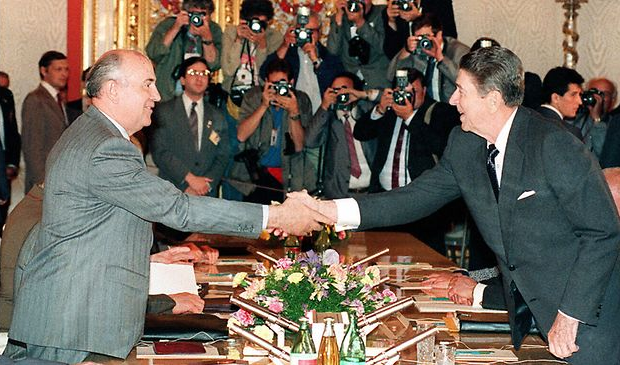 The two superpowers, the United States and the Soviet Union, had been at each other ever since the Second World War ended. After decades of one-upmanship, which resulted in the space race as well, the proxy war reached a dramatic end in the early Nineties. The reason for this was the dissolution of the Soviet Union. In the time leading up to the dissolution of the superpower, there had been rumblings of cessation from the Communist Bloc. The Baltic states were unhappy with the central power in Kremlin and wanted sovereignty. Step by step, the union collapsed, and in March of 1991, the final nail had been struck. It was truly an end of an era. While the Soviet Union was disintegrating, the United States was playing big brother to the world. The invasion of Kuwait brought about a coalition, spearheaded by the U.S., which was the largest since the Second World War. This was perhaps one of the first wars that was fought for oil. Iraq, under the regime of the sadistic Saddam Hussein, invaded Kuwait. This brought about a swift response from the West. 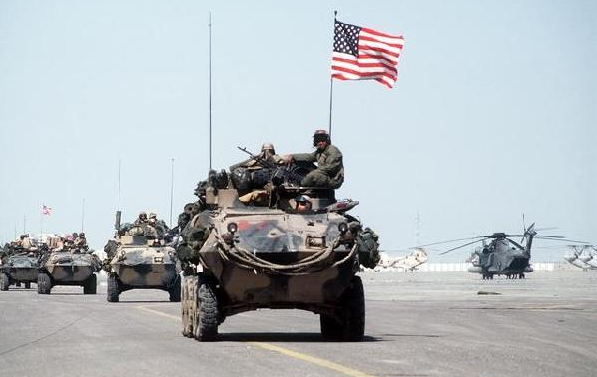 Titled “Operation Desert Storm”, countries such as Canada, France, and the UK played an active part on the request of the U.S. Over the period of a month, the allies drove the Iraqi forces out of the emirate state. The war gave birth to live news coverage of missiles striking targets. CNN as a news behemoth was born. It also cemented the reputation of U.S. as the most influential nation in the world. 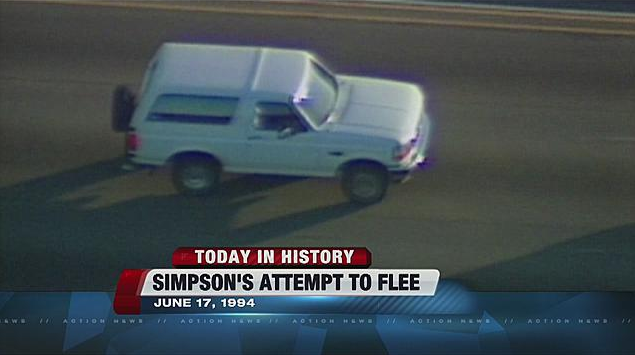 The birth of reality television, which has become a genre in its own right, took place in the televised chase of American football legend, O.J. Simpson. The retired footballer’s ex-wife was found murdered and the police had rounded him up as the prime suspect. O.J. slipped out of custody in a friend’s car. As the police vehicles chased the car, and helicopters kept sight from the sky, an entire nation was enthralled at the chain of unfolding events. For added effect, the retired footballer kept waving his gun at the chasing pack from his vehicle. The end result was absorbing television that was spontaneous and totally unscripted. Television would never be the same again. 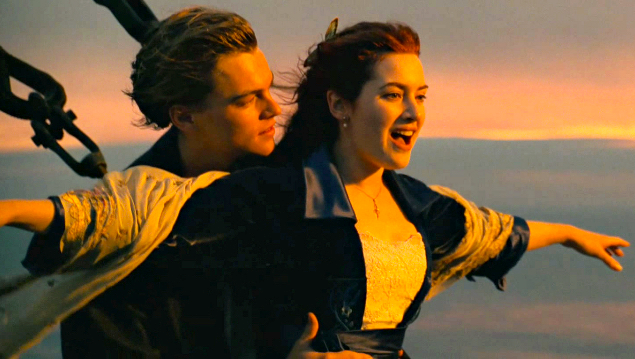 If there was ever a movie that would be most remembered from the Nineties, Titanic is clearly the frontrunner. The story of Jack and Rose, two passengers who fall in love aboard the doomed ship, was the first global blockbuster, racking up a cool billion dollars worldwide. This opened Hollywood’s eyes to a larger pie that existed outside its own boundaries. The film will be remembered not just for the immense impact it had on global culture and the movie making business, but also for advancing movie technology. Titanicwas a critical and commercial success, equalling Ben Hur’srecord of 11 Oscar wins. The director of the film, James Cameron, was truly ‘The king of the world’.